Chatham, MA (June 28, 2018) – Chatham police were called to the scene of a two vehicle crash on Thursday morning. The crash happened along Route 28, near Harwich. A Honda Civic and Nissan Coupe were involved in the crash. Both cars sustained front-end damage but it is unclear at this time how the crash occurred. One of the drivers in the accident sustained injuries that are not believed to be life-threatening. The injured driver was taken to nearby Cape Cod Hospital for further evaluation. No charges were immediately filed as a result of the crash, however, Chatham police are continuing to investigate at this time. 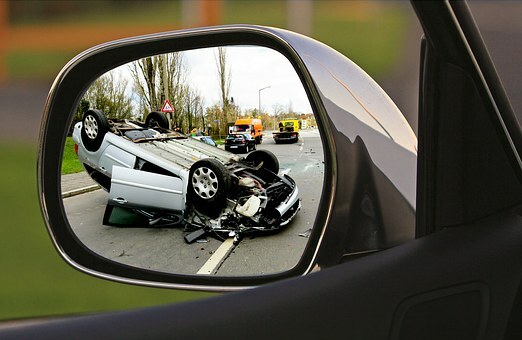 A car crash can cause very serious and catastrophic results for those who have been injured. The worst part of a car accident can be simply the feeling of being unprepared. 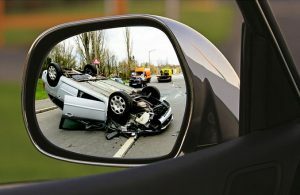 Most crash victims have no warning that the crash is about to occur and therefore have no time to avoid it or defend themselves from the full impact of the crash. In many cases, drivers are fortunate if they can walk away from a car crash without serious injury. A matter of inches can make the difference in a fatal crash and a less serious one. In this case it appears, very fortunately, that all involved will be able to recover from the crash and move on with their lives. Although we would like to see this happen in every crash, we know that many people will not be as fortunate after being involved in an accident.